It’s been almost 25 years since the original PlayStation was introduced to the world. Developed by then Sony Computer Entertainment, it was the first home console in video game history to ship an unprecedented 100 million units worldwide. Its ability to allow players to play games with real-time 3D graphics was incredibly appealing to gamers of all generations and I, for one, will never forget my first time playing some of the PS1 classics such as Crash Bandicoot and Tekken. Having spotted the immense success of Nintendo’s relaunched classic consoles, the NES and SNES Mini’s, Sony announced today that they are bringing back the original PlayStation experience in a new miniaturised version called PlayStation Classic. 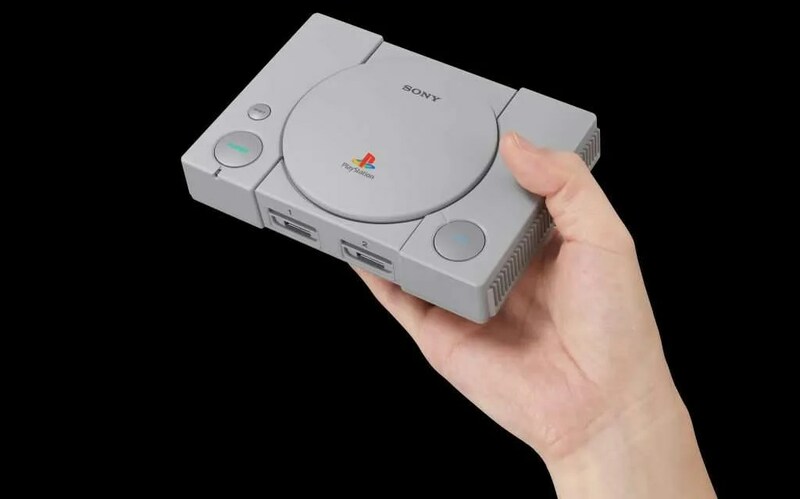 The mini console is approximately 45% smaller than the original PlayStation, and will get those nostalgic emotions flowing by mimicking the original’s look and feel and even using same controllers and similar packaging. Each unit will also come with an HDMI cable to connect to your TV, alongside two controllers for local multiplayer within compatible titles. 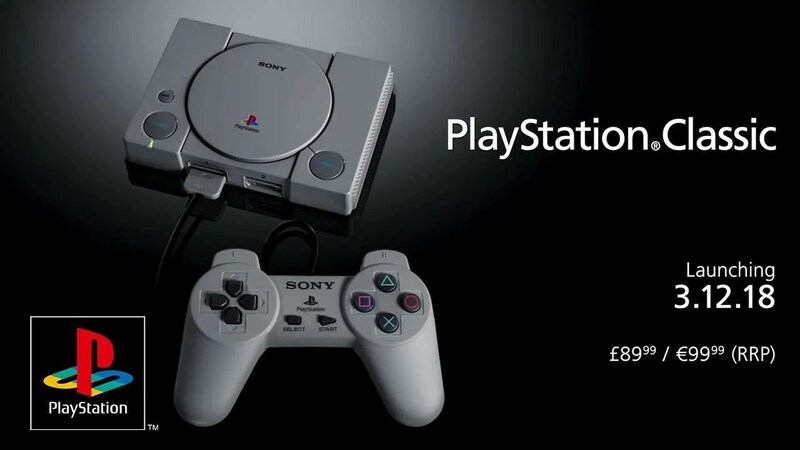 PlayStation Classic will be available for €99.99 on 3rd December, 2018. You can pre-order the device at Smyths and GameStop.